Our dedicated temperature controlled measuring and testing room enables us to inspect parts as per our quality system ISO9001 guidelines. Our Co-ordinate Measuring Machine makes it easy to measure objects at any point in the production cycle to ensure parts are within tolerance. 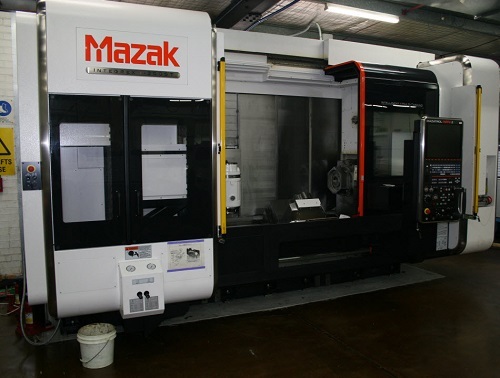 Our latest investment, a new 5 axis CNC machine, also has an in-process probing and measuring capability. This saves time as parts are inspected as they are being machined, enabling us to produce parts more quickly. Thus reducing scrap as the job can be reprogrammed and corrected if parts are found to be out of tolerance before removing them from the machine. Every industry requires accurate, repeatable results when it comes to the components that they order. 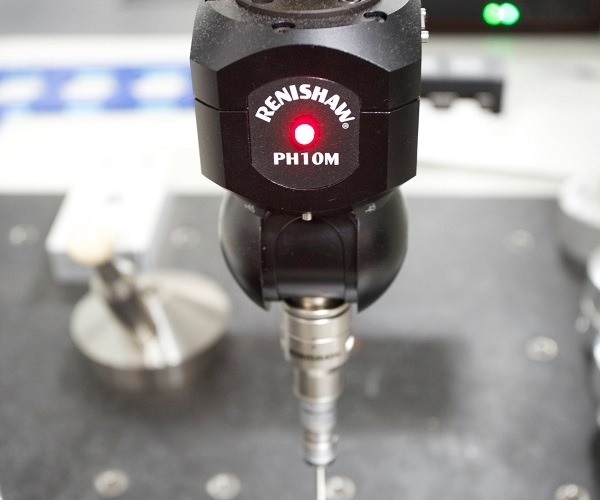 Automated measuring of dimensions, which used to be a luxury reserved for the aerospace and medical industries, is now commonplace. At Accurate Repetition, our Co-ordinate Measuring Machine is used on a daily basis and components are checked as per our quality system.